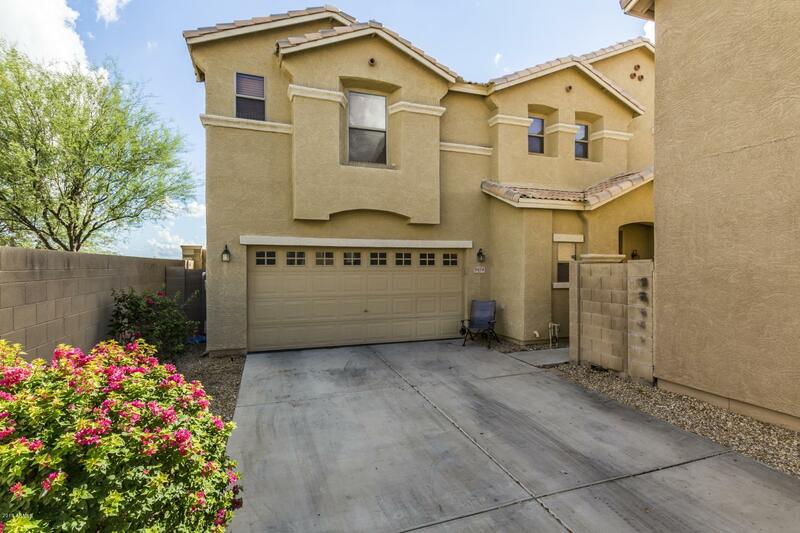 All MADISON ESTATES homes currently listed for sale in Peoria as of 04/20/2019 are shown below. You can change the search criteria at any time by pressing the 'Change Search' button below. "Corner lot in a prime location near the Glendale arena, Peoria Sports Complex, Westgate, Tanger Outlets and a short distance away is the Arrowhead mall. Charming 3 bedroom with open flowing floorplan, living room is open to the kitchen, great for entertaining. Upstairs is a loft that could be used as a home office, or additional living space. All bedrooms are spacious with ceiling fans, the master bedroom has double vanity and separate shower and tub. The backyard has a covered patio with a fe"